Anthony's has been serving Belmar and Wall Township with pizza, pasta, subs, and more since 1988! With so many options for pizza nearby, we're proud to be the New Jersey classic worth driving for! 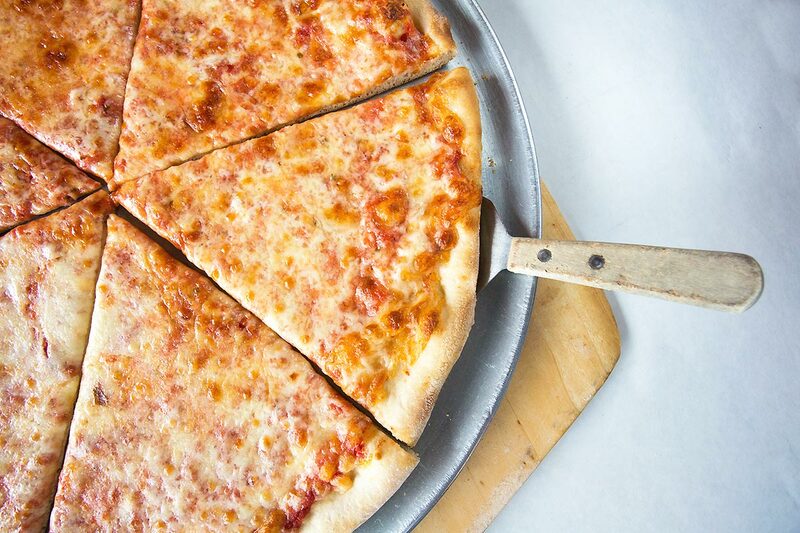 Made fresh throughout the day, Anthony's Pizza is a New Jersey classic. 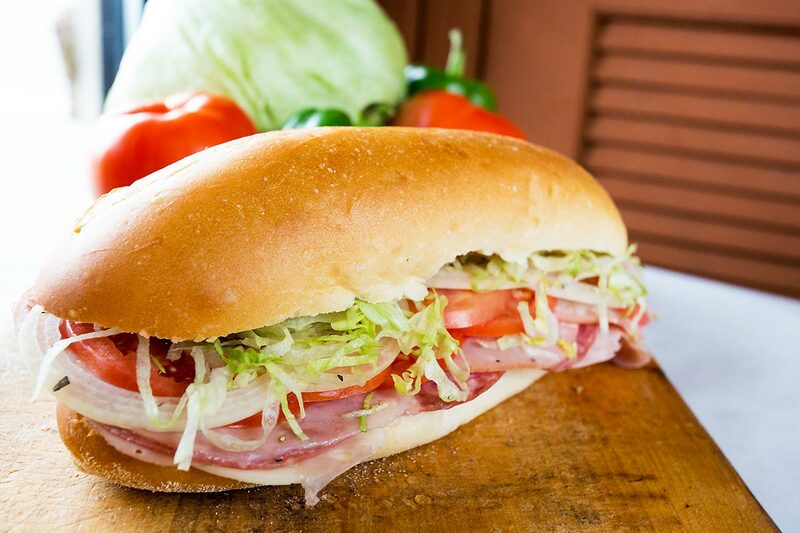 From Italian Subs to Chicken Parms, we have a variety of sandwiches to fit any appetite. 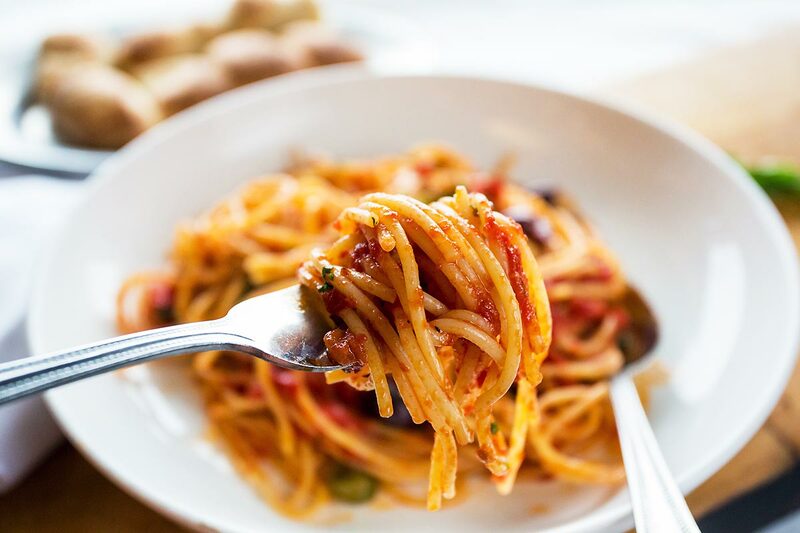 Our pasta and baked dishes are made from scratch, every day. We even bake our own bread! Have you seen our catering menu? Anthony's has hot and cold trays for parties of any size! Call us today to place an order for your next event!